Southern Loggin’ Times April issue spotlights Bradley McDowell for his six years of hard work which have earned him a reputation as a dependable contractor for International Paper. Jeff and Mitch Clem focus on versatility and independence to meet the challenging marketplace. Also, Blount is presented for its hosting of Demo Days at Panama City Beach. What’s in a name? 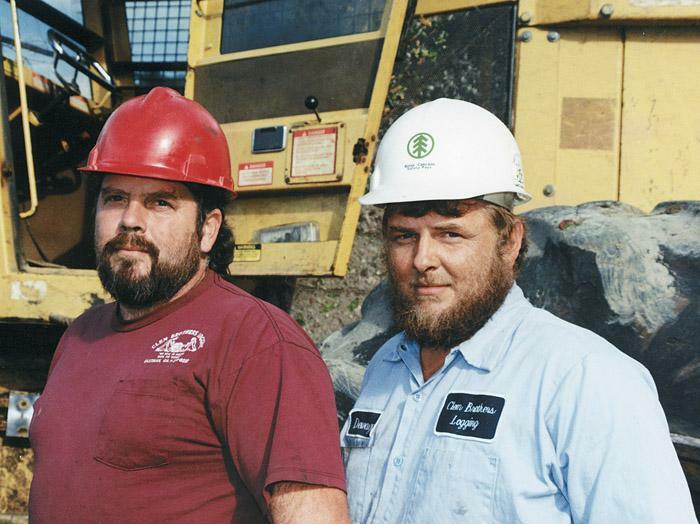 For Tim and Danny Goodbar, co-owners of Two Brothers Logging & Excavating Corp. based here, perhaps survival. For years, the logging and excavating sides of the Goodbars’ business complemented each other nicely. 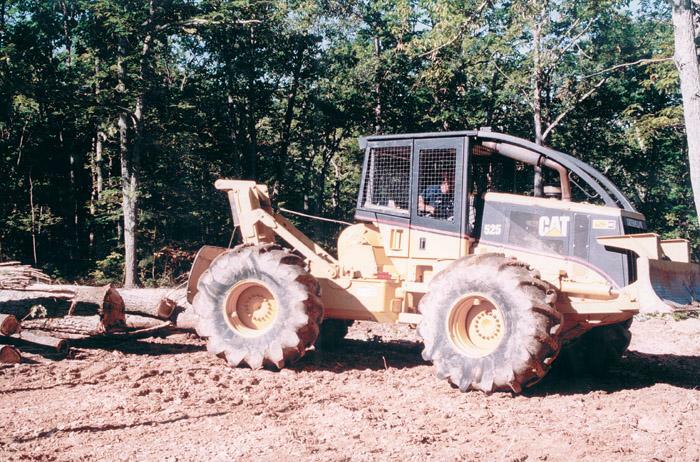 Being able to build logging roads in the moutains of western Virginia not only helped the Goodbars do their timber harvesting more effectively, it also created market opportunities. 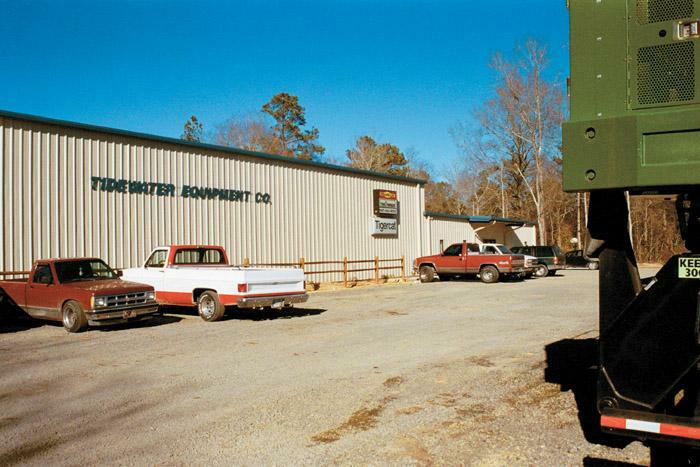 A new building and a new location have brightened the world for customers and employees of Tidewater Equipment Co. here. Service and support, always good, are now even better, and store access is miles ahead of what it used to be, according to Branch Manager Wayne Richardson. “It’s so nice to have ample room for all departments and to offer our customers more—from a larger parts inventory to the convenience of getting in and out, even with a tractor trailer,” says Richardson. Blount hosted a Demo Days 2001 dealer meeting March 7-9 in Panama City Beach, Fla. that attracted 200 dealer principals, managers and salesmen and featured new product introductions, in-depth sales and training sessions and live product demonstrations. 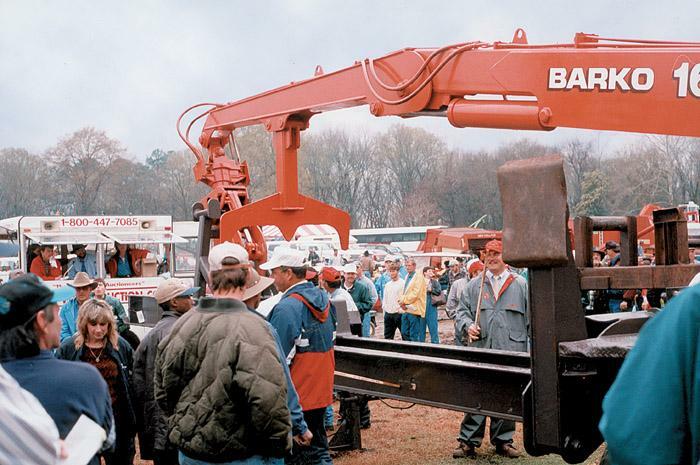 Theme of the event was “Drive the Future” to emphasize Blount’s commitment to providing timber harvesting solutions through new product introductions as well as with dealer support, product support and training. There’s no question that sliding markets are still biting into many loggers’ profit margins. Even after more than a year of soft sawlog and pulpwood markets, there’s still a lot of uncertainty in industry. 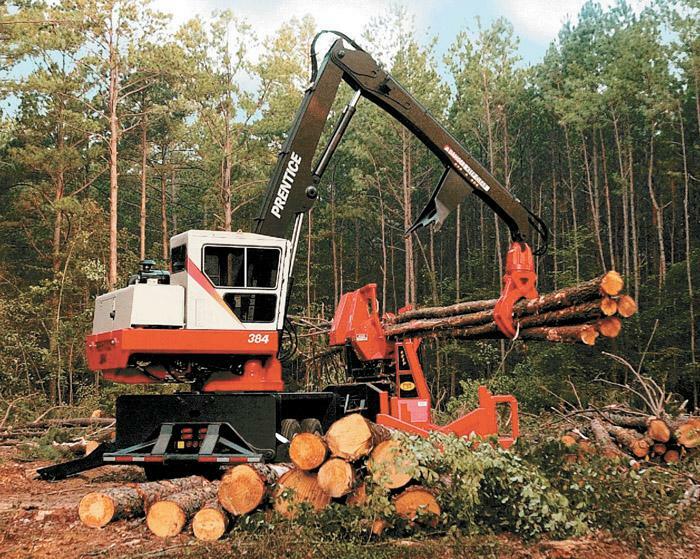 It appears that a recent market crunch has forced many marginal loggers to downsize or pack in completely, creating a glut of used logging equipment. Even the big boys are scaling back their multi-sided operations to one or two crews. “We’re doing all right now, but you’ve got to go through some bad times to appreciate the good times. The bad times only make your job stronger.”—North Carolina hardwood specialist Jonathan Niten of Niten Logging Co. “Like the farmer we’re probably going to produce ourselves out of business.”—Georgia logger Harry Gilmore’s prophetic statement made in Southern Loggin’ Times back in October 1987. 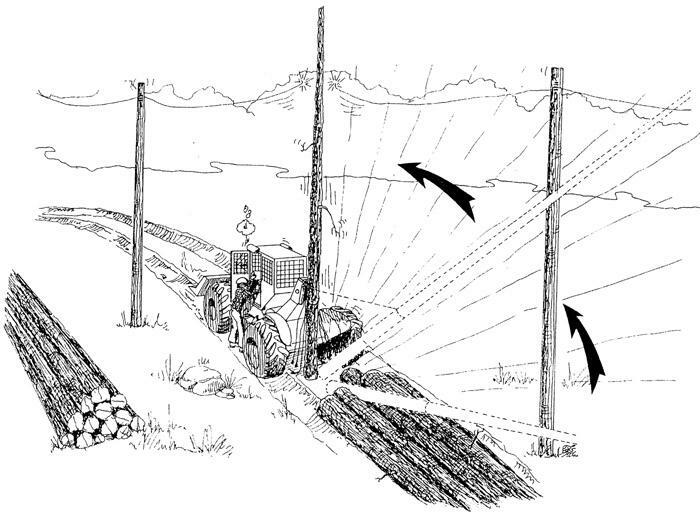 On a cold (below freezing) winter morning in the Appalachians, a cable skidder operator was unchoking a load of pine under an electrical line 28 feet overhead. The landing had been in use in this location for three months, with no prior accidents. The 21-year-old skidder operator had approximately four years of skidding experience. He was wearing a hardhat. The Wood Promotion Network has launched its “Be Constructive – Wood” wood promotion campaign, the first such campaign ever undertaken on a continent-wide basis. The launch at the National Assn. of Homebuilders’ International Builder’s Show in Atlanta, Ga. went smoothly, with positive media coverage, in spite of an abortive attempt by the Rainforest Action Network to stage an on-site protest, which was to involve the release of a giant balloon. Denharco offers the XStream series of feed rollers designed for use with telescopic or one-piece delimbers to increase productivity and delimbing speed. Rubber feed rollers with chains protect the quality of the stem and use a soft clamp system for constant pressure through entire stroke. Feed rollers are controlled by user-friendly joysticks.